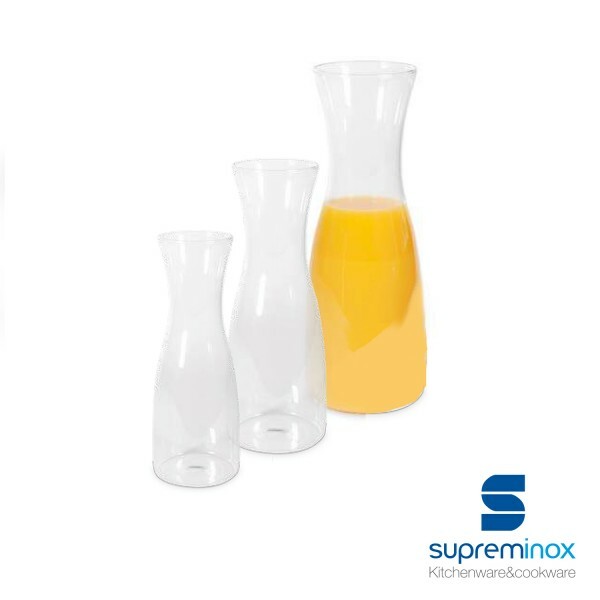 Looking for the best cookware and kitchenware utensils? 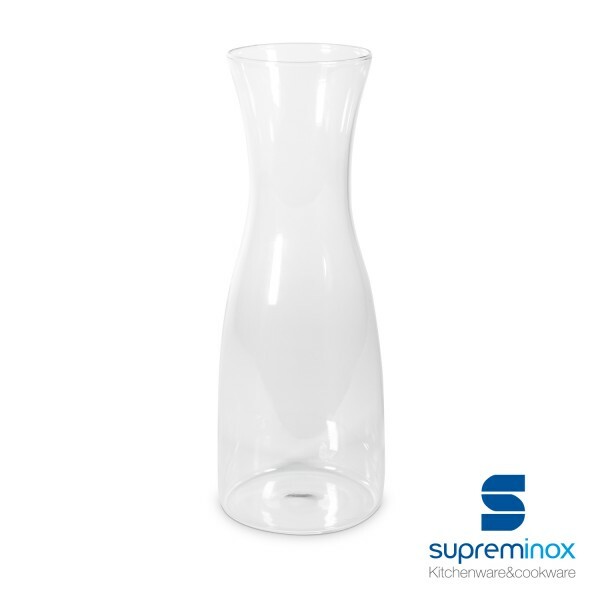 Discover our crystal juice jar at Supreminox.com! Order online.